Colonel Poole’s internationally known Bar-B-Q restaurant is truly a modern day explosion – a prime example of SMALL BUSINESS in America. 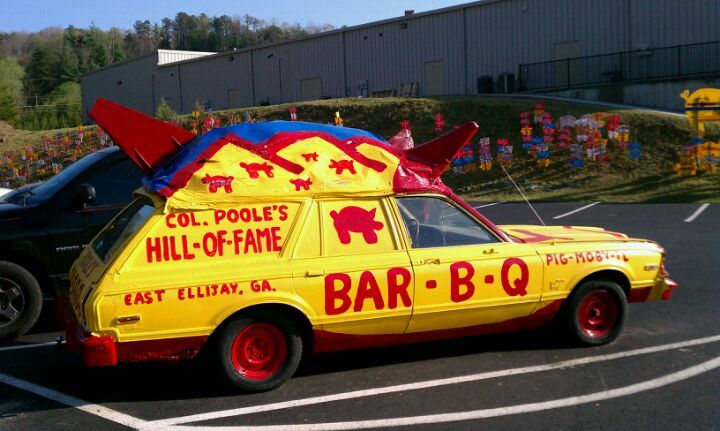 Known around the world as the PIG HILL-OF-FAME, Oscar & Edna Poole began their business in a roadside shack in 1989 on Ga. Hwy. 515 in East Ellijay. GA., 75 miles north of Atlanta, with a borrowed capital of $3500. 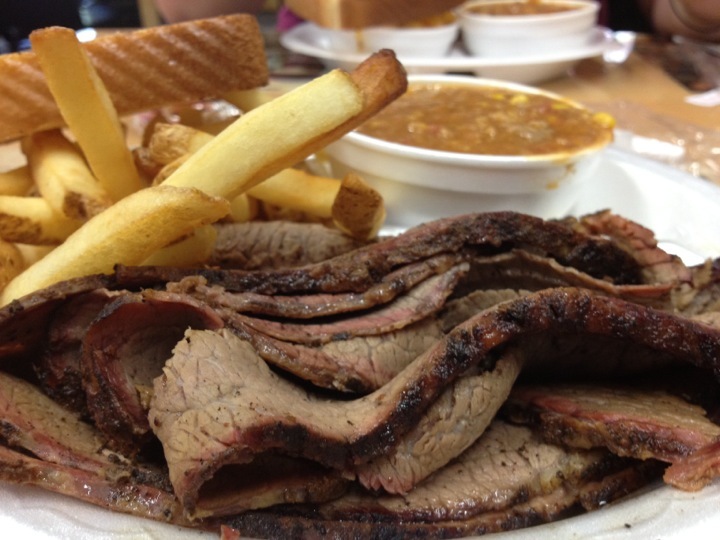 The restaurant literally serves the entire nation as people from places as far away as Alaska, Chicago, and Pennsylvania have eaten Colonel Poole’s Bar-B-Q. It is as if their business is located on MAIN STREET USA — running right through the heart of America. Immediate plans call for the publication of a national newsletter called ‘NATIONAL GEHOGRAPHICS’. They have thousands on a growing mailing list from records of the famous pigs on the hill and their guest register. People from every continent have visited this piece of roadside Americana, and each one took a little bit of southern hospitality home with them.